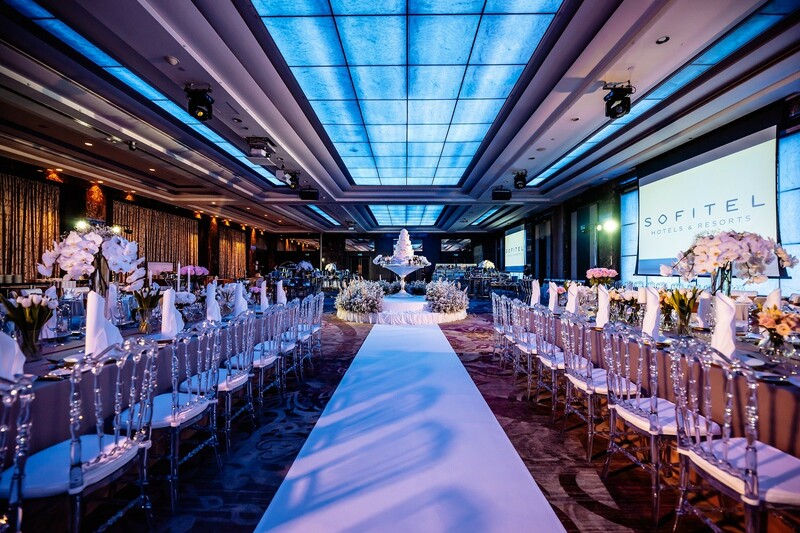 The Sofitel Bangkok Sukhumvit offers flexible, stylish spaces for wedding celebrations large and small. Le Grand Ballroom, located on the 7th floor, is an imposing venue measuring 702 square metres that is capable of accommodating up to 800 guests (standing cocktails) and between 450 and 500 guests at a formal sit-down function. 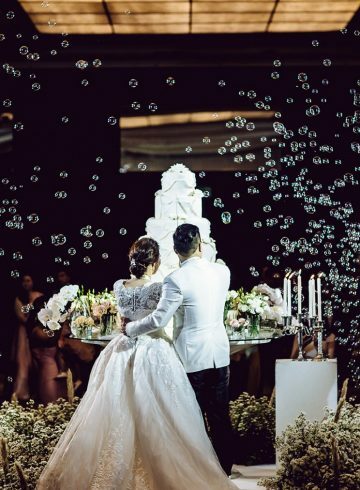 Le Grand Ballroom has two dividing walls that may used for smaller numbers of guests and our experienced wedding planners will advise you on the most suitable venue and format for your celebration. 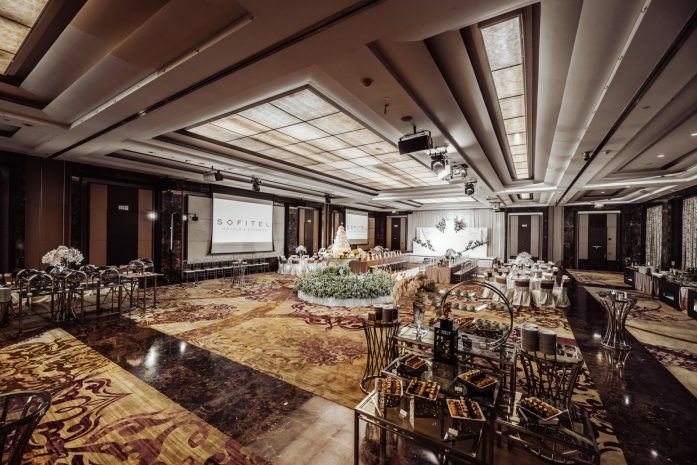 The Ballroom’s pre-function area provides useful additional space for guest registrations, photographs and pre-event refreshments. There is convenient direct access from the hotel car park. The two Inspiration venues on their hotel’s second floor, measuring 80 square metres and 40 square metres, each offer a warm and intimate atmosphere for smaller wedding groups. The larger room accommodates 50 guests seated and 80 guests for standing cocktails. The smaller venue accommodates 20 guests seated and 35 guests standing.